Choose your Lee USA Speedway Driving Experience or Ride Along Experience to begin booking. If you’re giving as a gift or are unsure about a date, you can purchase a gift voucher and you or the recipient will have 90 days to return to the website or call 855-227-8789 and book a date. This NASCAR Home Track is a 3/8 mile paved oval. 12 degrees of banking in the corners, 8 degrees of banking in the straights. 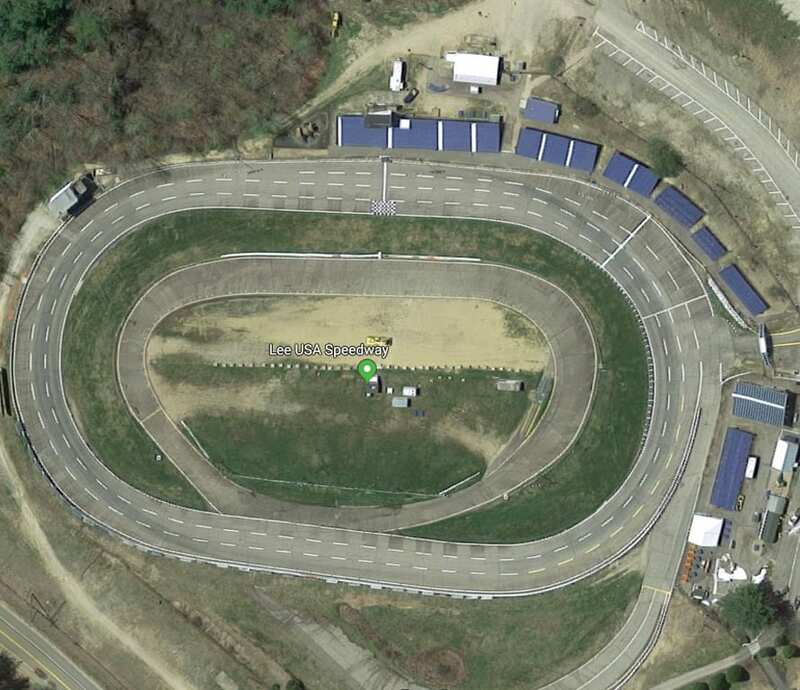 Lee USA Speedway is located in Lee, New Hampshire on Route 125 at 380 Calef Highway.Bob Bonser first opened Lee Raceway on the site in 1964. The track was a 1/3 mile dirt tri-oval and had two elevation changes, one uphill and the other being downhill. 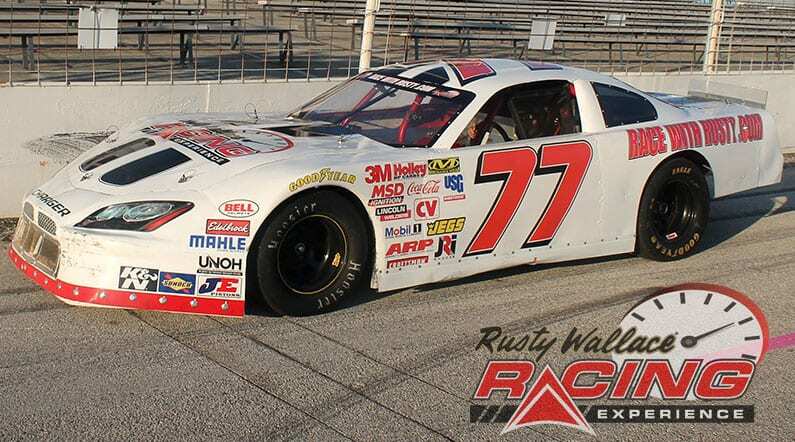 Some of the big names that have run at Lee are Gary Bettenhausen, Mel Kenyon, John Andretti, Tom Bigelow, Bentley Warren, Ollie Silva, Brett Bodine, Todd Bodine, Nate Boutwell, Smokey Boutwell, Bud Crotty, Randy Witkum, Richie Evans, Leo Cleary, Ernie Gahan. We send out email promotions for individual tracks as well as nationwide. If you would to be included for future promotions, please enter your email below. You will receive any email promotions for Lee USA Speedway as well as Nationwide promotions. You can opt out at anytime. If you would like to receive specific promotions for any other track, please visit that track’s page and submit your email for that track.